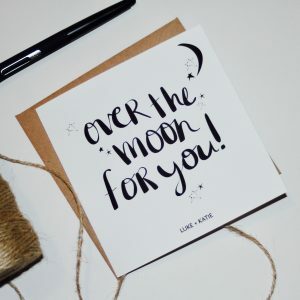 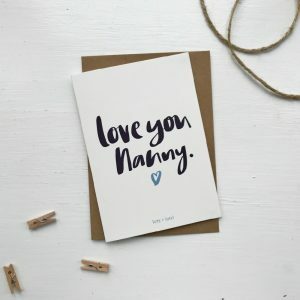 Remind someone that you love them, all of them, with this stylish hand lettered card.   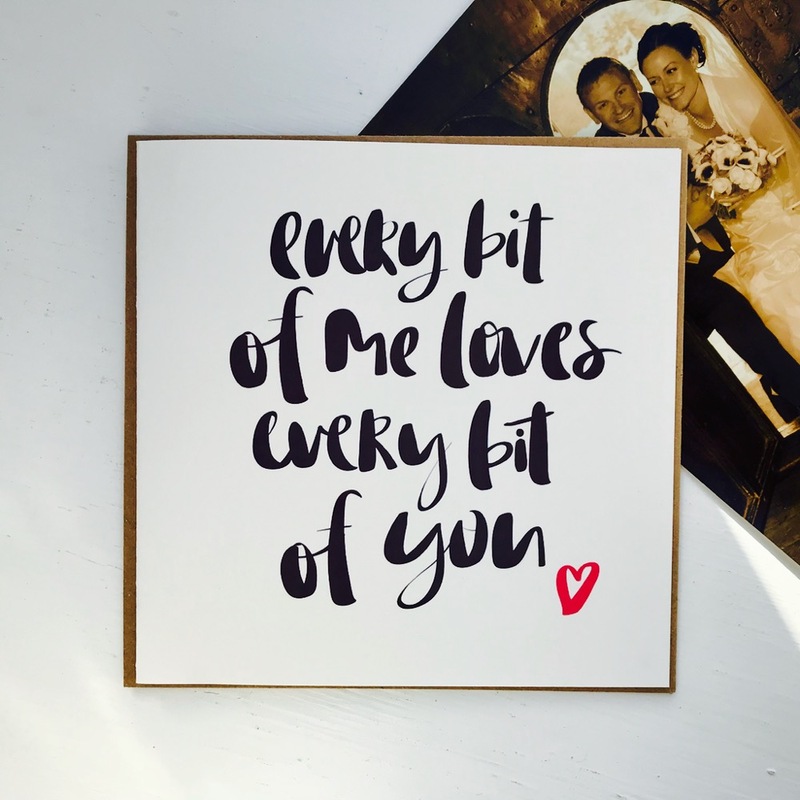 Designed for 2018 it would be perfect for Valentines, an Anniversary or just because. 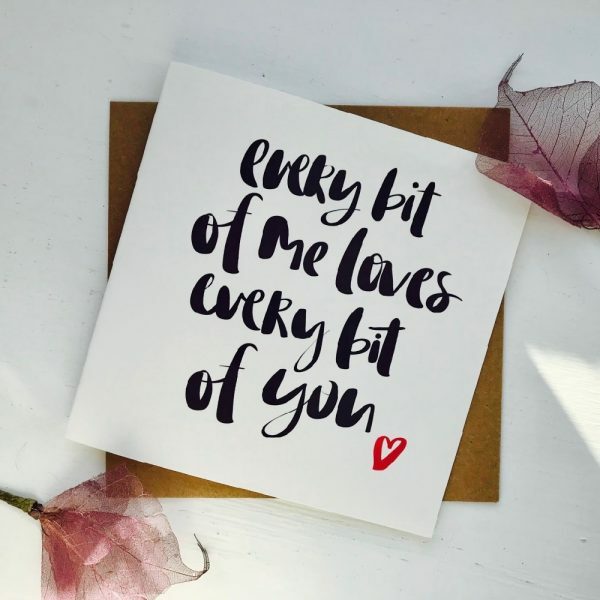 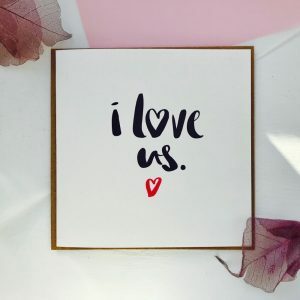 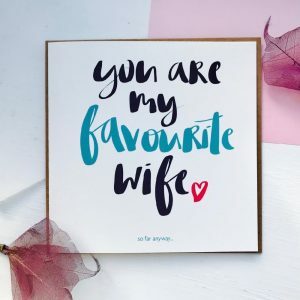 Created from original hand lettered artwork our stylish ‘every bit of me loves every bit of you’ card comes with a Kraft envelope and comes wrapped in a cellophane pack, ready to send out to that extra special person in your life. 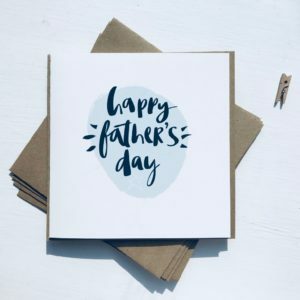 A simple and stylish hand lettered Happy Fathers Day card.